‘For me singing was a hobby turned into passion by Grace. I believe in passion being greater than all so I say in all your gettings, get passion and ask for grace. 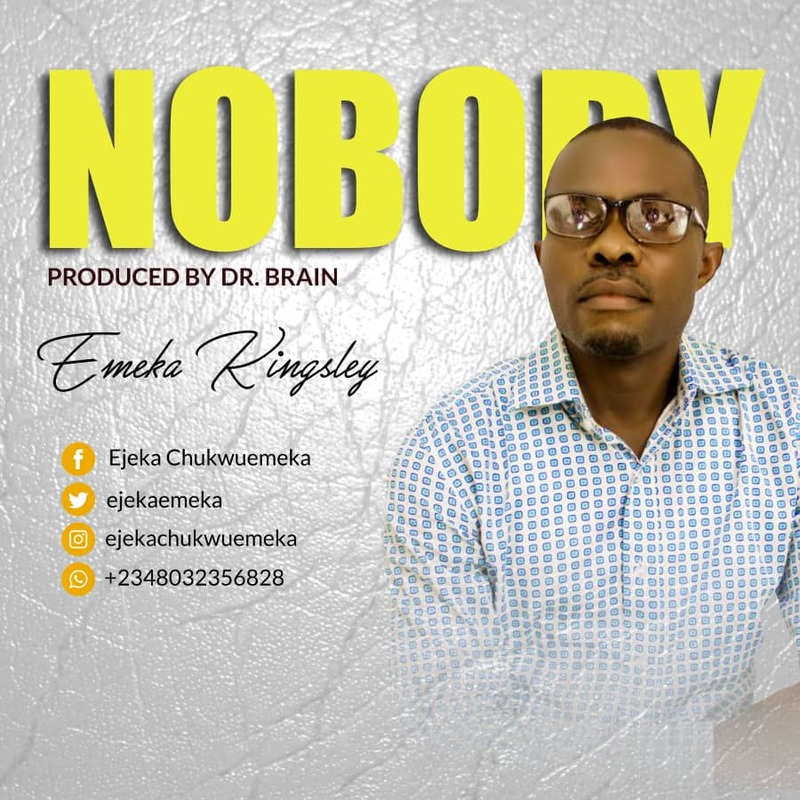 After my last release “The Risen Lamb“, I have returned with this spirit filled song “Nobody” which is yet an offshoot from my yet to be released album. “One night I remembered all I have been through including an accident that almost claimed my life on my way back with my band after a music ministration in the year 2000, then I realized that ‘I am standing here today cos He made a way’. The song is surely a blessing to you and I”.